Captivate your audience and leave them stunned with the Delicate Star Earring from Oscar de la Renta™. Brass plated metal bow shaped earrings. 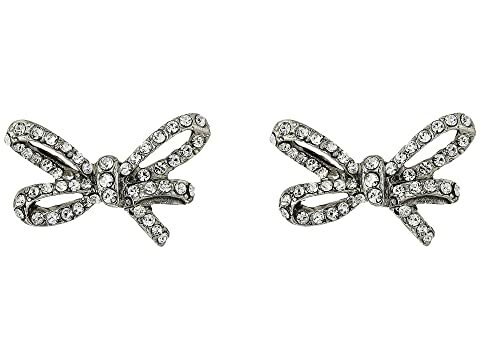 We can't currently find any similar items for the Pave Metal Bow Button P Earrings by Oscar de la Renta. Sorry!